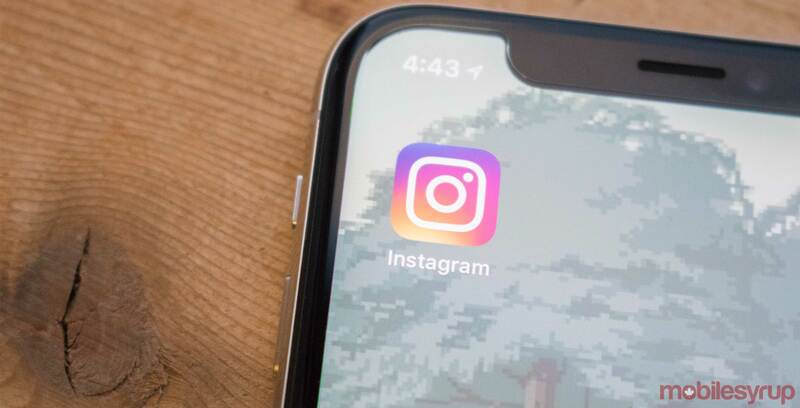 Instagram has rolled out a ‘Close Friends’ feature that allows users to share Stories with a select group of followers. To use the new feature, go to your profile and select ‘Close Friends’ from the side menu. From here, you’ll be able to add any number of your followers to your Close Friends list. Only you can see this Close Friends list and no one can request to be added. Once you’ve chosen your Close Friends, you’ll have the option to share Stories to just those people. If you’ve been added to someone else’s Close Friends list, you’ll see a green badge when viewing their stories. A green ring will also be displayed around their profile photo in the Stories tray. Close Friends is now rolling out to users around the world in the latest version of Instagram for Android and iOS.